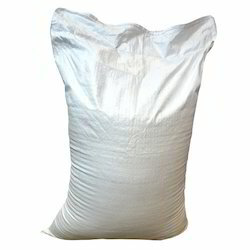 Our range of products include polypropylene bags, polypropylene fabric jute bags, pp laminated bags, packaging fibc bags and flexible intermediate bulk container (fibc) bags. 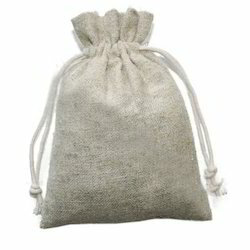 To furnish the diverse requirements of our clients in the best possible manner we are engaged in offering a premium quality range of Polypropylene Fabric Jute Bags. These are produced using best quality material which is sourced from the trusted vendors of the market that ensures its long life. 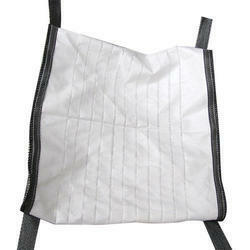 These are widely used for making bags and are of best quality. Additionally, it can be availed at industry leading prices. We are offering an extensive range of PP Laminated Bags for our customers and are manufacturing it using best quality ingredients. These offered products are quality tested on various levels by our quality inspector to ensure that they are free from contamination. 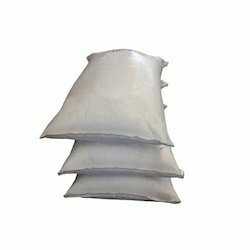 Our product range is widely used in textile, automobile, engineering and packaging industry. With the main objective of customer satisfaction, these products are quality assured and provided at pocket-friendly prices. Size Length 1000 mm, Width 570 mm. We are regarded as the noteworthy manufacturer of an extensive gamut ofPackaging FIBC Bags (FIBC bags). Our offered bag is designed by our highly experienced craftsmen in accordance with the latest market standards. Highly acclaimed in the market, the offered jute bag is a perfect commercial gift item and is available in various designs. Apart from this, our esteemed clients can avail this bag from us at market-leading prices. 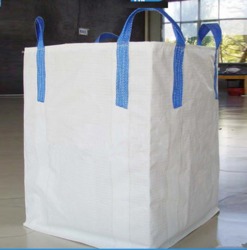 We are regarded as the noteworthy manufacturer of an extensive gamut ofFlexible Intermediate Bulk Container (FIBC) Bags. Our offered bag is designed by our highly experienced craftsmen in accordance with the latest market standards. Highly acclaimed in the market, the offered jute bag is a perfect commercial gift item and is available in various designs. Apart from this, our esteemed clients can avail this bag from us at market-leading prices.